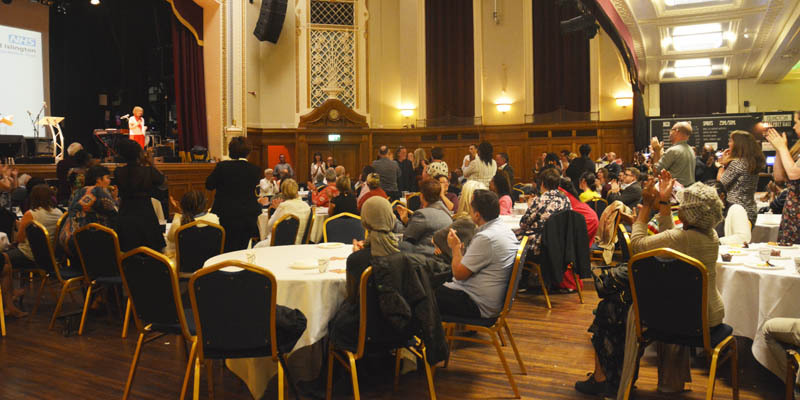 On Wednesday 19 September, staff, service users, carers and volunteers gathered at Islington Assembly Hall, to celebrate the great achievements of the last year across the Trust. The National Institute for Health Research has launched the annual 2018/19 Patient Research Experience Survey. The survey asks about the experience of people who have recently participated in research studies. It is with deep sadness that Camden and Islington NHS Foundation Trust (C&I) announces that Non-Executive Director Kieran Parmar has passed away after a serious illness. During a recent gardening group session for our older service users, Andrew Kingston, Recovery Service Manager, was surprised to see a few extra guests at Camden Mews. 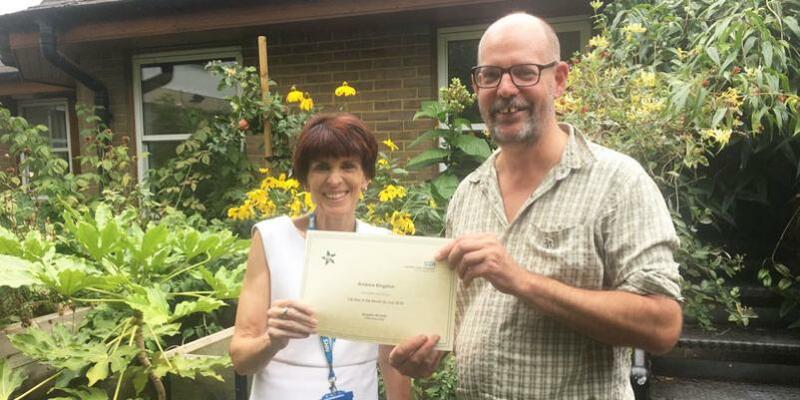 Little did he know, we were there to celebrate his excellent achievements, particularly around winning the Trust its own "Feel Good" garden! 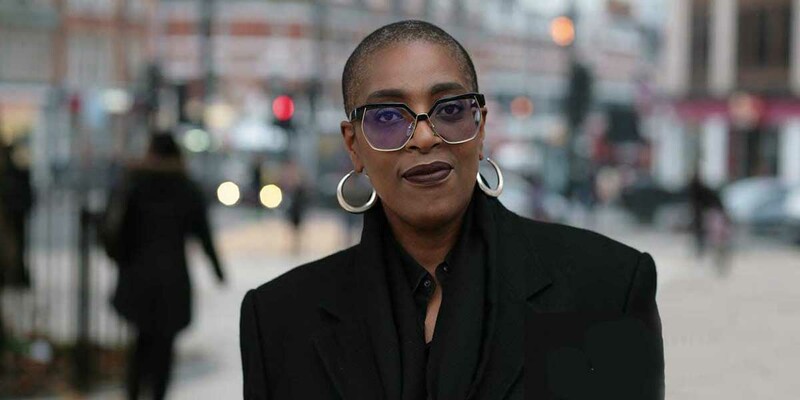 A study led by Professor Sonia Johnson, Consultant Psychiatrist from the Trust’s Islington Early Intervention Service, has shown that providing peer support to people who have recently left acute mental health care reduces the chances of their re-admission. 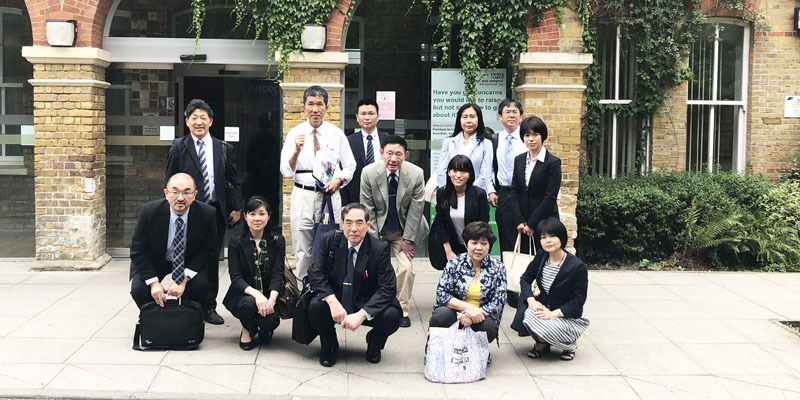 A delegation of Japanese medical directors and chief nurses has visited C&I to learn how the Trust deliver mental health care, particularly in the community. 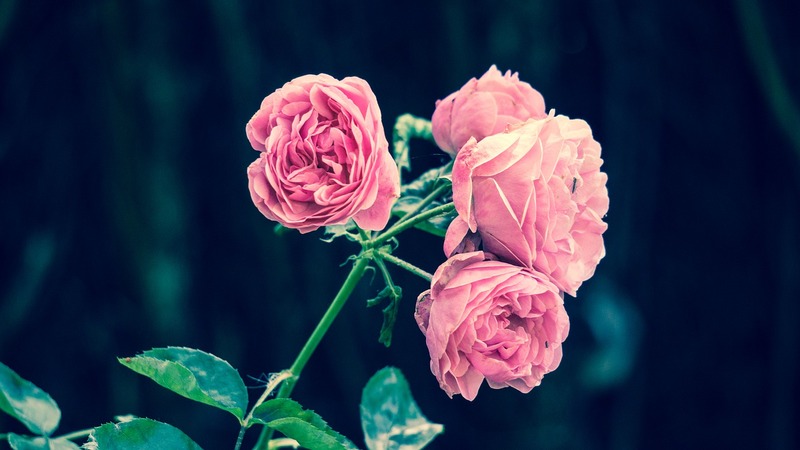 The National Theatre is working with senior health service psychologists at C&I Wellbeing – an organisation set up by staff from Camden and Islington NHS Trust - to help support the mental health of employees. 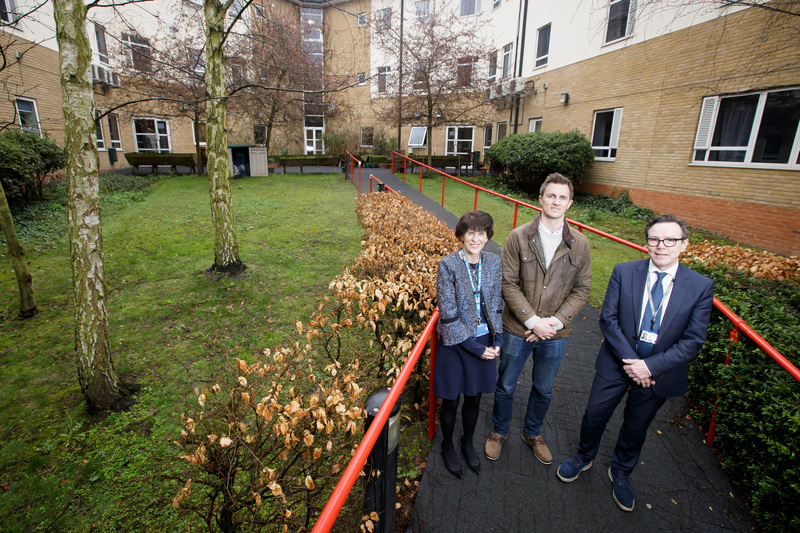 Proposals for change to the Camden and Islington NHS Foundation Trust estate.